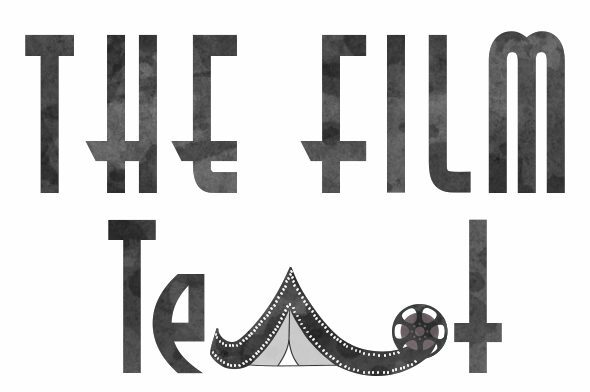 Welcome to The Film Tent, a film-centric journalistic outlet for a college student with a deep love for movies. Why is this called “The Film Tent,” though? Well, I intend for this site to be a welcome environment for everyone to discuss film, in an all-encompassing tent of ideals. Are you an avid film watcher with a vast knowledge of Golden Age cinema? Are you mostly into big budget summer blockbusters? No matter what your discipline, this site is intended for open discussion and learning. I am Casey Campbell, an Emerson College student studying journalism with a focus on film. I can’t remember exactly when, but sometime during my high school years, movies became more than entertainment to me. I had never dabbled in film making, acting, or screenwriting. I just began reacting to movies, rather than simply watching them. Filmmaking fascinates me, which is why I write movies. My interest in film peaked around the same time I learned that writing was my passion. By writing about movies, I mesh my two favorite things. Even better than that, I can do something that makes me genuinely happy. I hope the site is viewed as a positive environment for discussion, and I hope to learn as much as I can about film, from moving pictures in the 1890’s, to now.